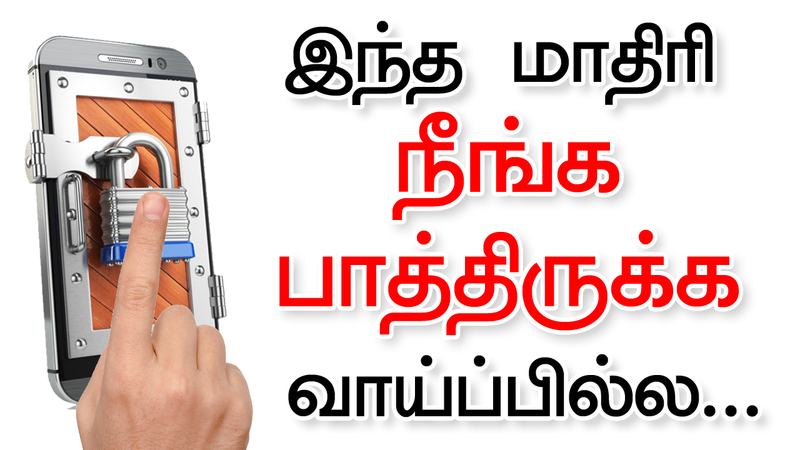 Hi, friends today in this post we have to see that how to lock mobile with Music Lock app. Please share this post with all your friends. Normally all peoples set default mobile lock in their mobile. That is available in all mobiles. In this post, e have to see that the Music Lock app. It is different from all other lock apps. When using this app you have a different smile on your face. In this post, we can see it. Let’s see here. The Music Lock is the lock screen for music lovers. Unlock your screen to a tune of your creation. Using default recovery reasons, the lock screen doesn’t lock on any apps. Instead lets the default lock screen load, if you wish to change this behaviour, you can change it through the settings dialogue. It has more than three various option to lock The instrument is Piano, Drums. Using this instrumental lock the mobile gets safer. – Real look to open.